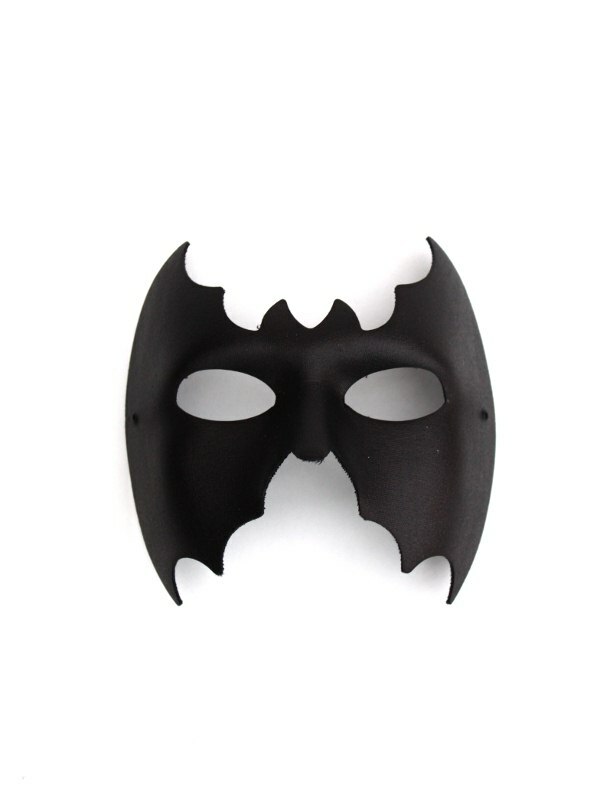 This fun bat man mask is made in Italy and features a cotton lined backing which is comfortable against the face. 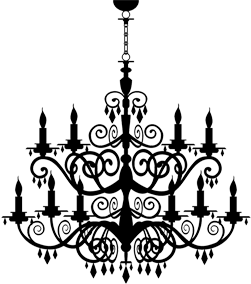 Perfect for Cosplay or masquerade party. Ties with satin ribbons. Standard size.